Join the Great Worcester Herp Search! The fourteenth annual Great Worcester Herp Search will take place Saturday, May 10 when volunteers scour Delmarva lands for reptiles and amphibians. Sponsored by the Coastal Bays Program, Salisbury Zoo, Maryland Department of Natural Resources, and Salisbury University, the search kicks off at 9 a.m. at the Delmarva Discovery Center in Pocomoke City. A brief pre-hunt training session will feature live turtles, snakes, frogs, and salamanders and explain ways to identify them in the wild. It is free to the public and will be held to prep volunteers for searching four sites in the morning and afternoon. Last year 132 reptiles and amphibians representing 19 species were the result of the search held in Worcester County. Finds included coastal plain milksnakes, ringneck snakes and smooth earth snakes. Box turtles were found along with fence lizards, marbled salamanders and four-toed salamanders. Four species of frogs and toads were encountered including the rare eastern narrow-mouthed toad. In Worcester, there are approximately 19 species of snakes, 15 species of frogs and toads, six species of salamanders, 13 species of turtles and four species of lizards. 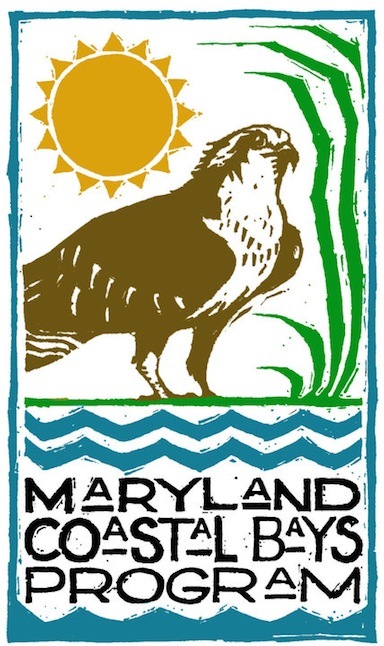 The search will provide data to help DNR scientists better understand population trends in this declining group of vertebrates as they continue the first ever Maryland Herp Atlas. Any person finding any reptile or amphibian can contribute to the atlas by posting a photo or recording along with date and location on the Lower Shore Herp Atlas facebook page. This year’s herp search sites include public and private parcels in the heavily forested southern part of the peninsula. No animals are harmed or removed from the wild during the search. Participants should bring a sack lunch and drinks. Groups will return from the field around 12:30 p.m. for lunch then hunt again until approximately 5 p.m. All children under 14 must be accompanied by an adult. Sunscreen, mosquito and tick repellant, greenbriar proof-pants, bright clothing and boots are recommended.